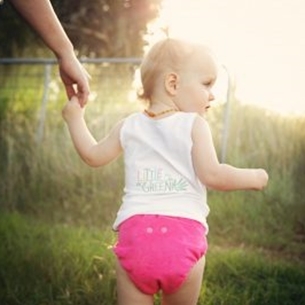 Little Greenie are here to make life easier for mums and dads by providing you with a tried and tested range of safe, natural, organic and eco-friendly products for pregnancy, breastfeeding, baby and beyond. We do the hard work for you and take the guess work out of finding safer alternatives for your precious babes. 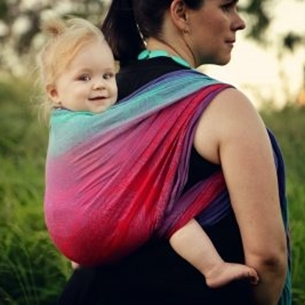 Whether you are looking for babywearing options, cloth and reusable nappies and wipes, natural baby bath and skincare, natural toys, teethers, silicone necklaces for mum, lactation cookies or organic baby clothing, we’ve got you covered. With us, there are no judgements, no right and no wrong- just lots of love, helpful resources and honest advice to make even the busiest of times a little greener.